Destructoid recently had the opportunity to speak to Fox N Forests game director Rupert Ochsner. 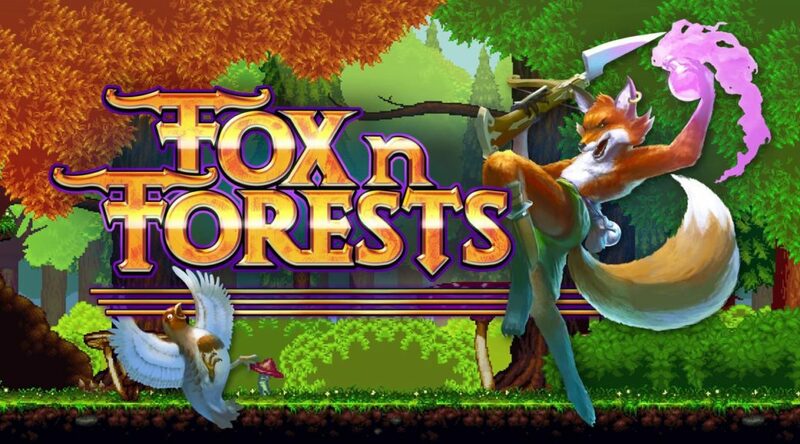 Rupert Ochsner revealed that Fox N Forests, which launched two months ago, was performing best on Nintendo Switch. He stated that the Switch is their strongest platform to date. At the moment, Switch to PC sales are in a 3:1 ratio, while Switch to PS4 sales are 4:1. On the development process, Ochsner pointed out that porting Fox N Forests to Nintendo Switch has been relatively smooth, thanks to the use of Unity.